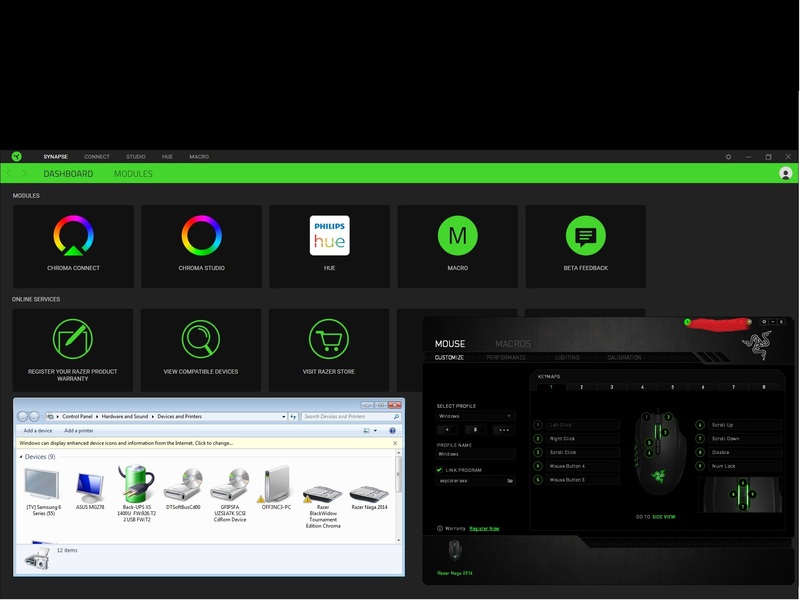 Razer Insider | Forum - Synapse 3 not reconizing devices under Windows 7. 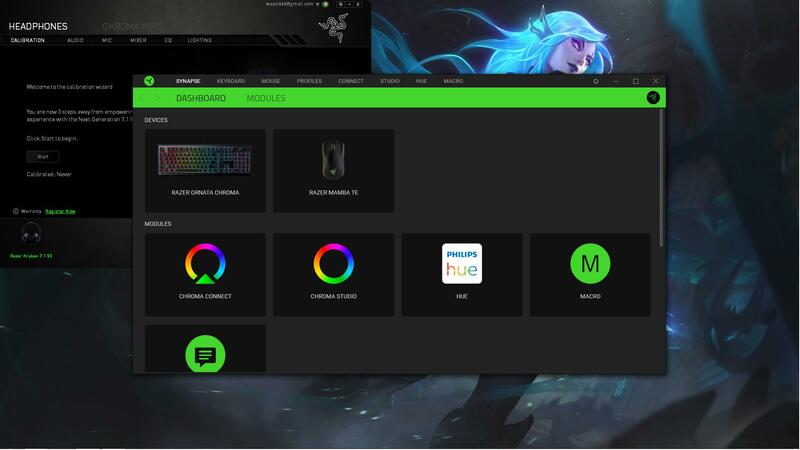 Discussion in 'Razer Support' started by Neozgred, Feb 11, 2019. A lot of people (me included) have problem with Synapse after last update. Devices are no longer visible in Synapse software, and it happen only on Windows 7 computers. Hi @Neozgred, please send me a PM so I can help you figure this out. I've informed the team of device detection issue and this is being looked into. If you haven't already, please report this via official support as well, so that your case can be properly tracked and they can reach out for further diagnostic information. At the moment, this seems to be a Win 7 specific issue. Do send me a PM so I can help you gather necessary logs. off3nc3 and Den_ver like this. Спасибо добрый человек, скачал обновы все заработало! I'm having the same issue. With every update that comes. Blackwidow Chroma Tournament V2 and Naga trinity all bought this week , nothing works on synapse 3.0 nothing is detected . I can only get the keyboard to work in synapse 2.0 wtf is this ? Win 7 x64 , Ultimate SP1. didnt know that this was a fix with a non-wall-plug device. unplugging looses connection and synapse can re-find it when you re-plug in. something about updateing the keyobard after updating synapse. /bump This is still not working. "GO into START->CONTROL PANEL-> UPDATE CENTER ->UPDATE"
There is no UPDATE Center on Windows 7 so where is our fix ? hmm ? Have exacly same problem as above With Kraken Tourenamen Ed. Windows detected them but Synapse not. So im sticking with my Naga 2014 and the Blackwidow Keyboard which work great under synapse 2.0 , one thing is for sure im never upgrading to that 3.0 until it's out of the BETA. I wish you gl because it takes nerves of steel to deal with something you pay for and should get working out of the box. Razer support is so useless First they wanted me to install Synaps 2 witch isn't even compatible/supported with my headset than after asking me to un-install and install it like 5 times finally they realize i need Synaps 3 - after me mentioning it in every response. After realization i need S3 - what a shocking massage - "re-instal S3". I did it before they massages like 10 times already with even deleting registry entries. Still headset are not detected in Synapse and Windows 7 while detecting them says there is a issue but when using troubleshot it says there is non. This is literally all help you get from Razer Support Seriously im at the point that if this issue is not resolved in next day i will demand refund. 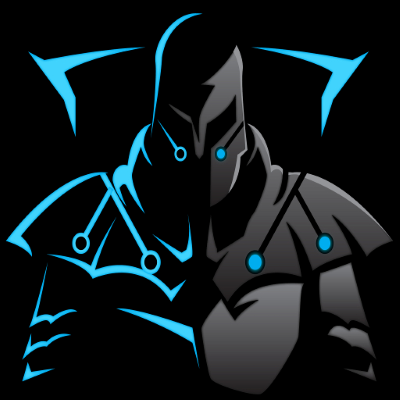 I had to give up my Naga Trinity due to these compatibility issues , you are either forced to upgrade to Win 10 or wait for them to upgrade their software.It's up to you , personally im sticking with what i can run for the time being also their support is like talking to robots/NPC's it's just generated answers without them actually taking the time to read your progress or any other details. It is what it is I just hope they can bring the legacy gadgets with the newer ones up-to-date so we can use just one set of software till then good riddance SYNAPSE 3.0 ! I don't trust Microsoft with all that updates for OS (I got legit system anyway), and if i need something i just download it manually, but in this case i forced myself and install all windows updates like the other people was writing here and this actually help, now OS is detecting my devices properly, but Synapse 3 still crash at startup for me and i don't see a way to fix it. At least before it crash it change the colours the way i want. I hate Synapse 3 software, if they not gonna fix it next time i will get different brand.